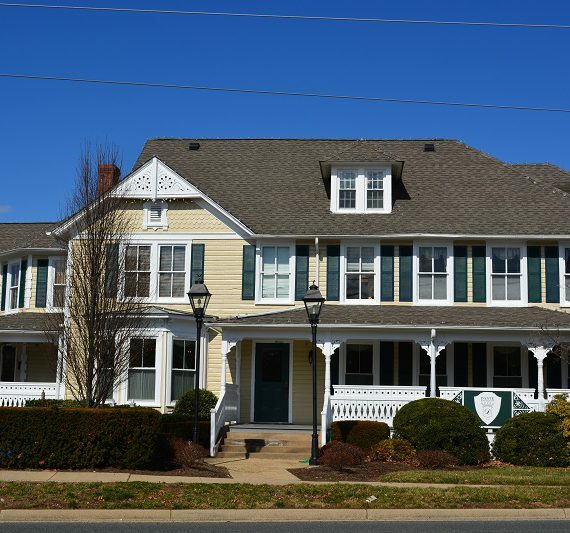 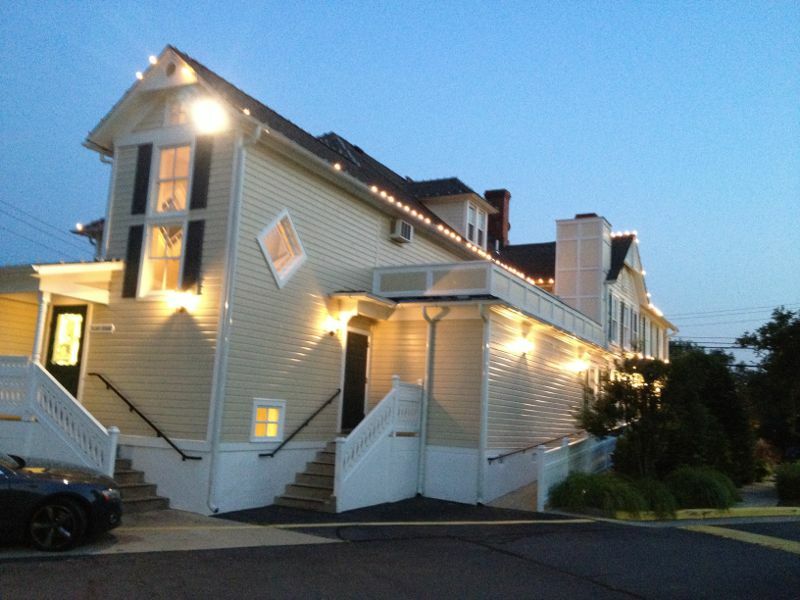 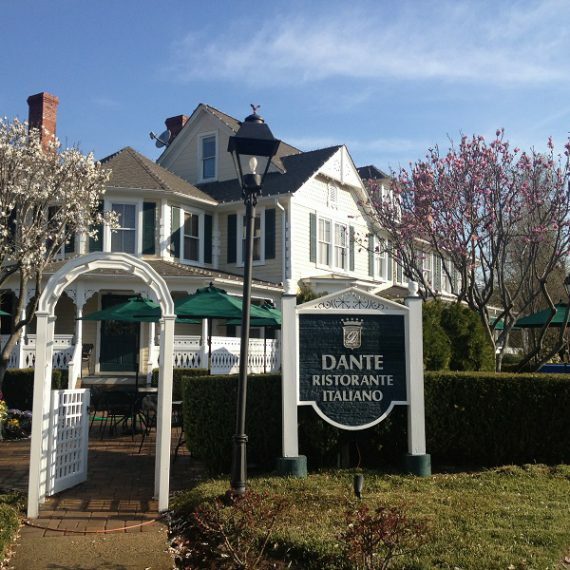 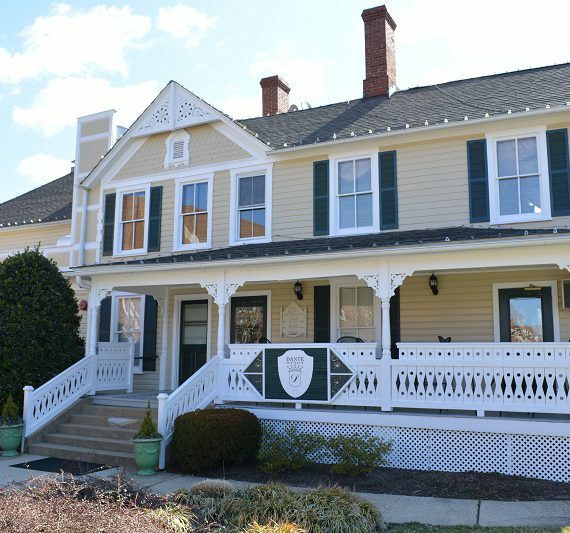 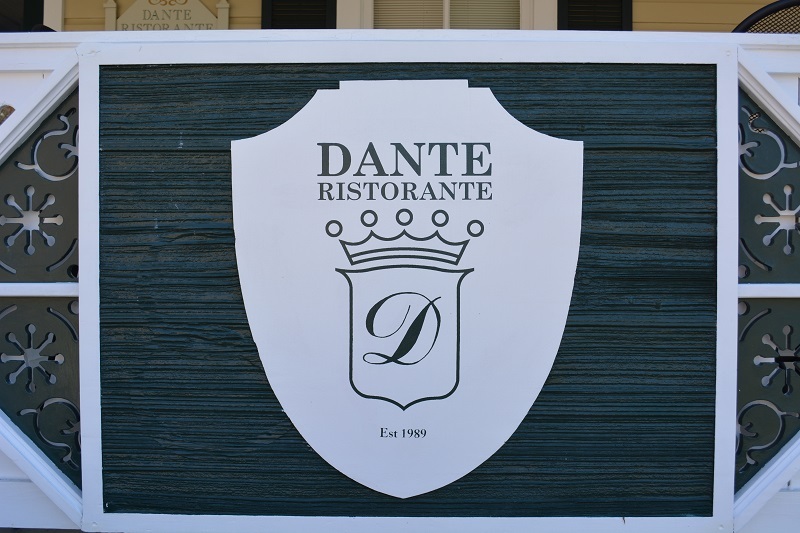 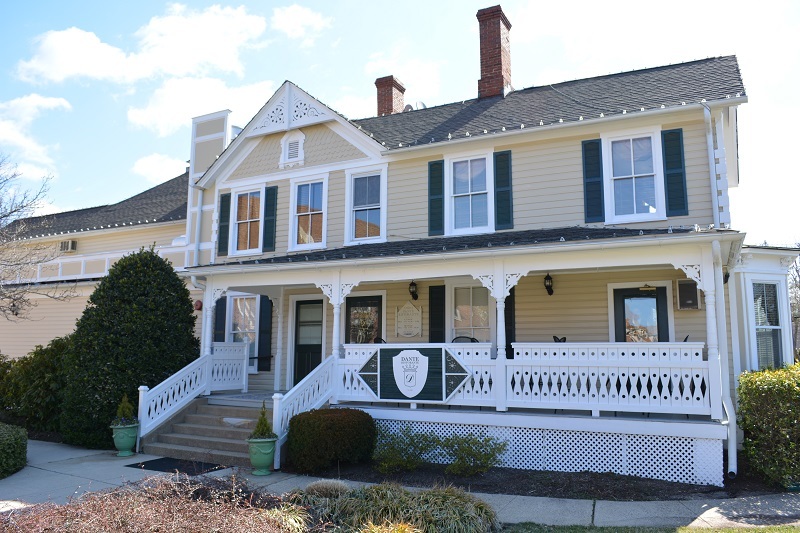 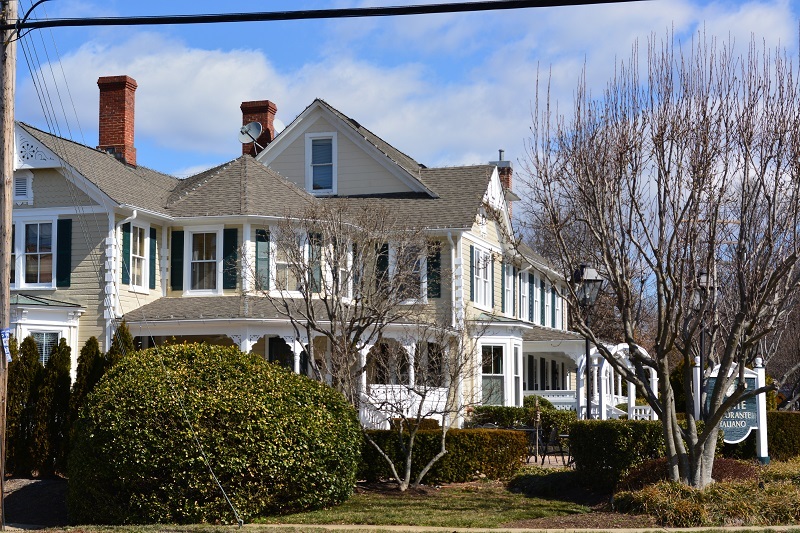 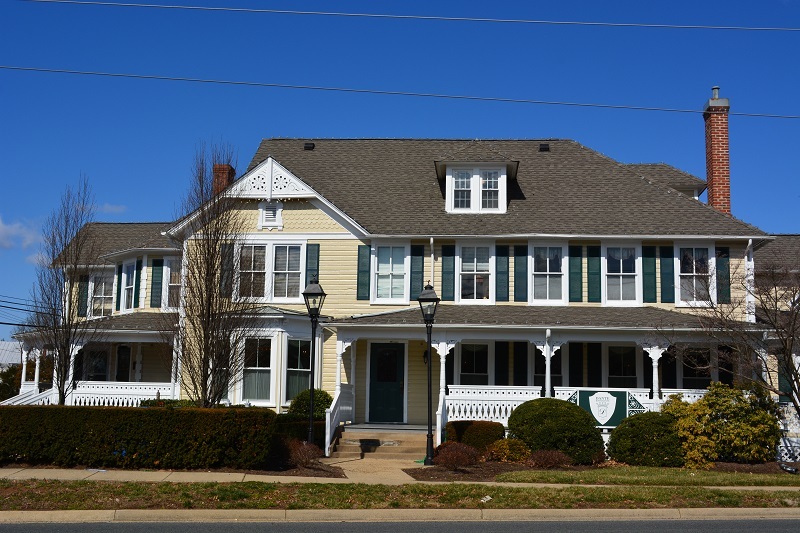 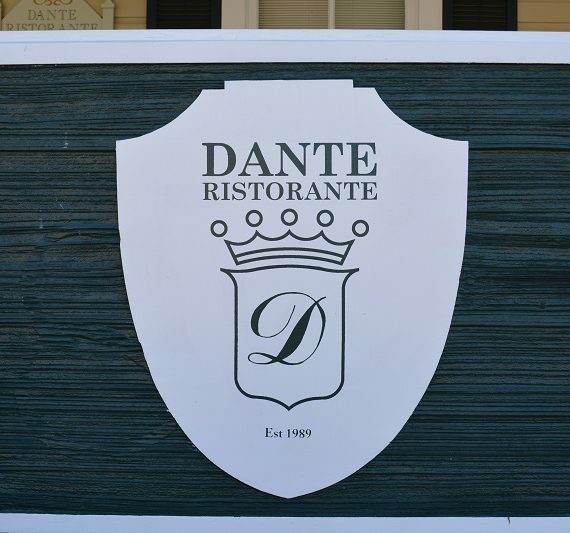 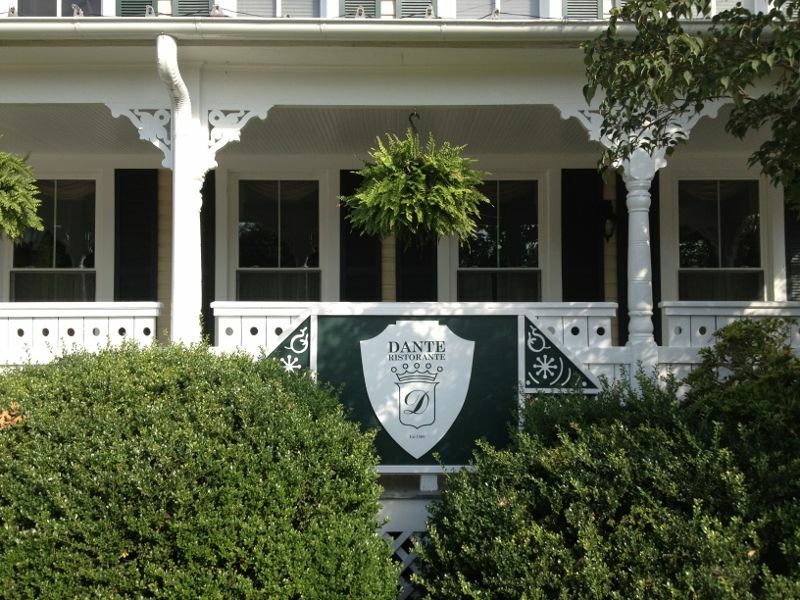 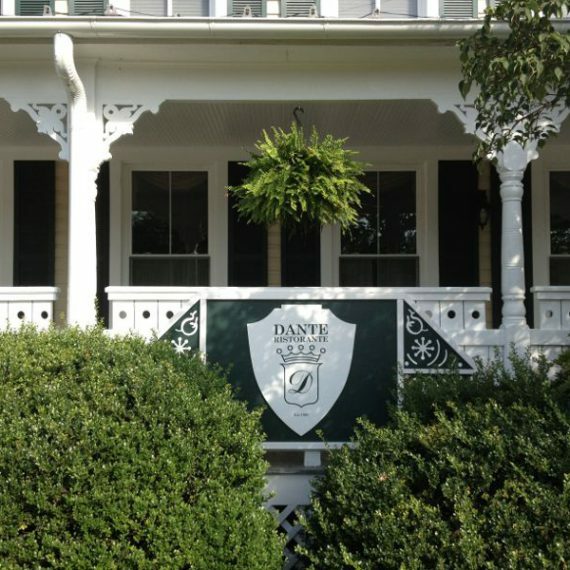 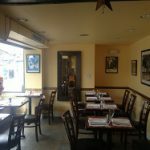 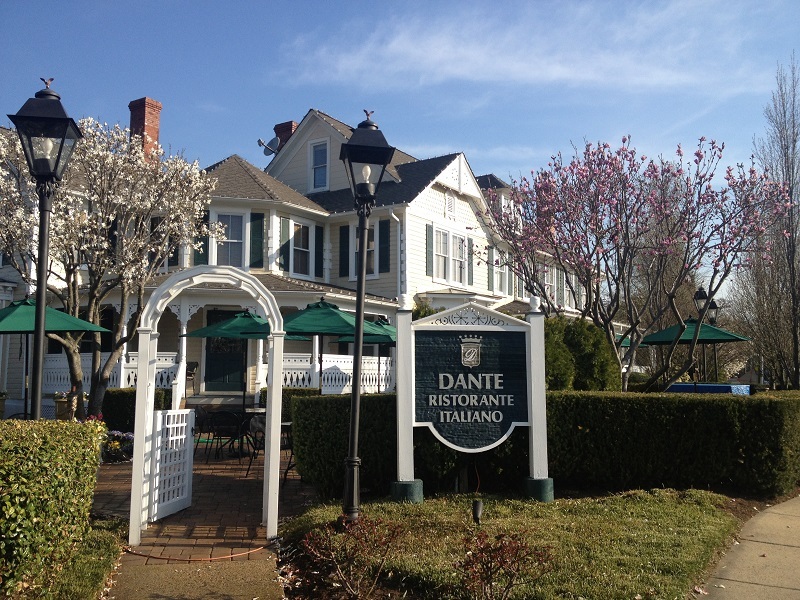 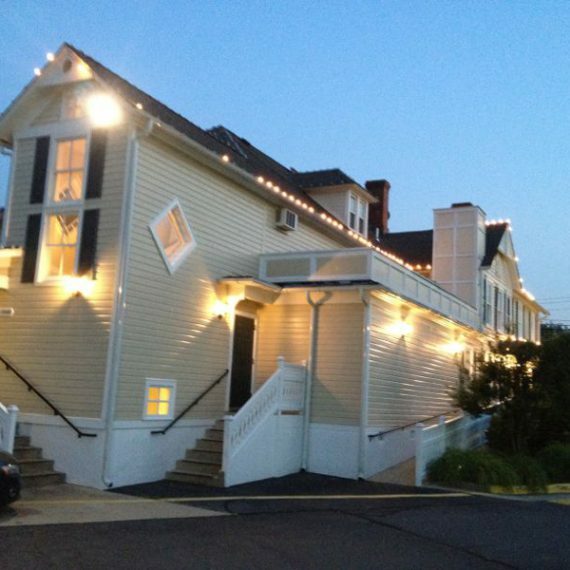 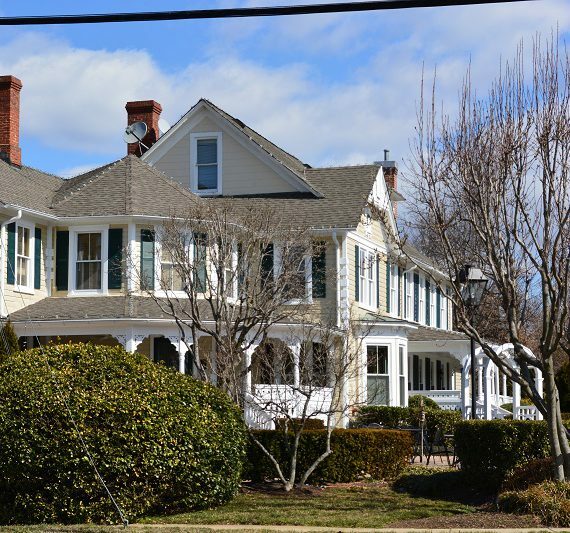 Dante Ristorante is located in the historic Leigh House, a beautifully renovated Victorian mansion in Great Falls, VA. 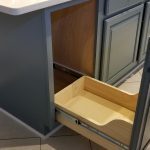 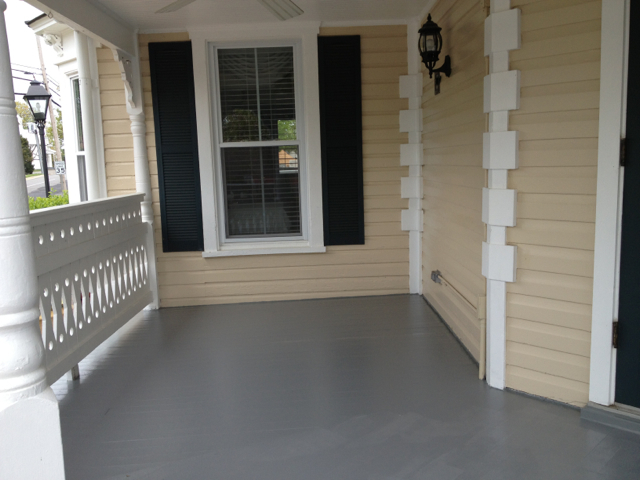 This project was a long haul challenge, it started in March 2013 and lasted about 8 weeks. 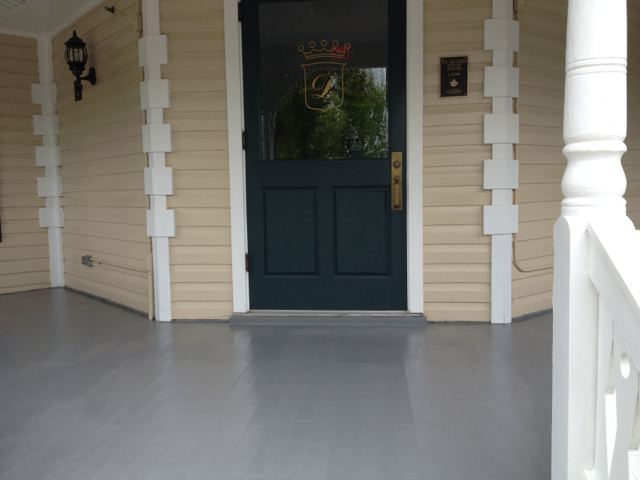 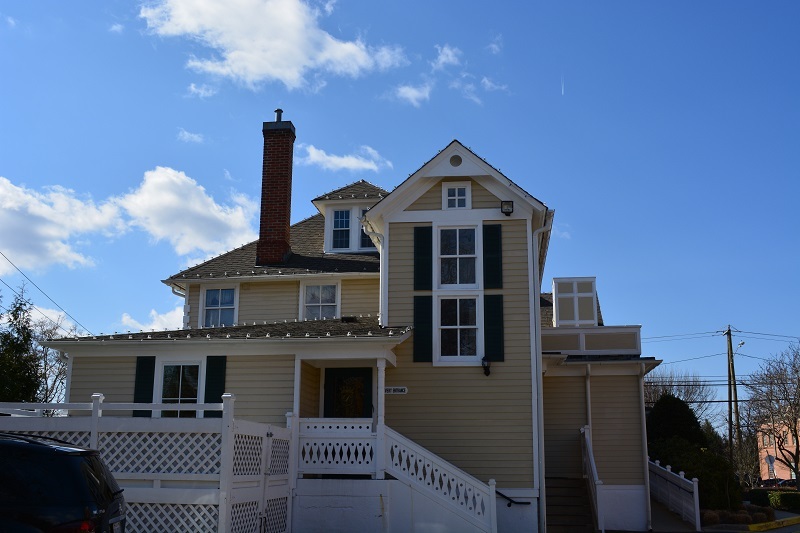 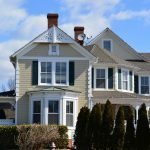 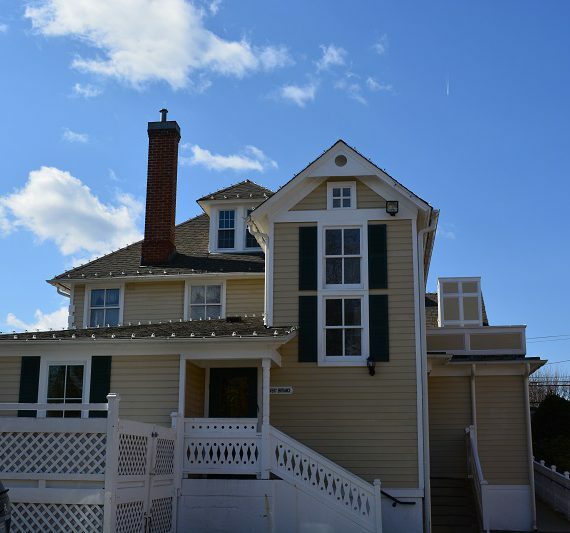 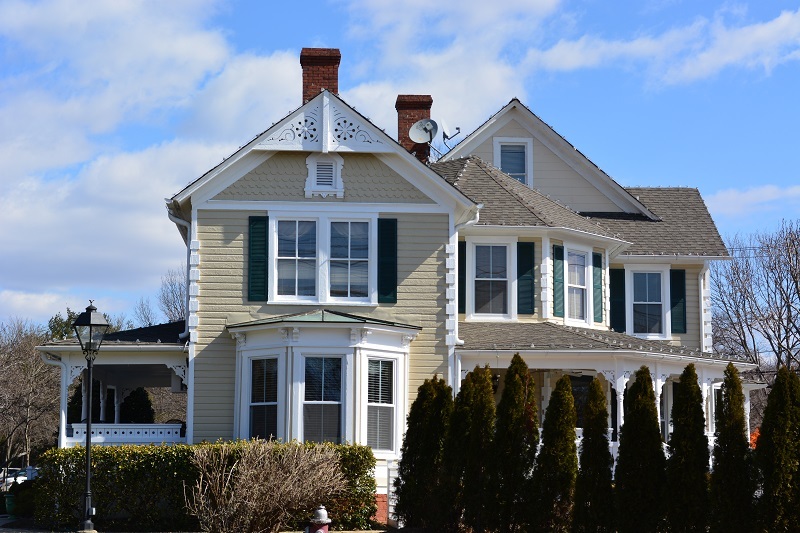 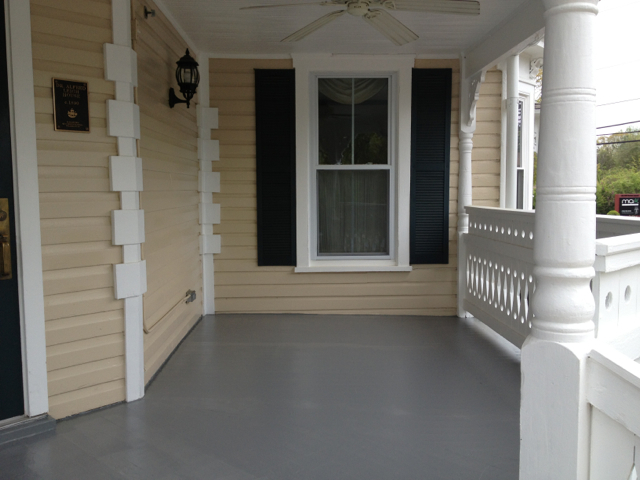 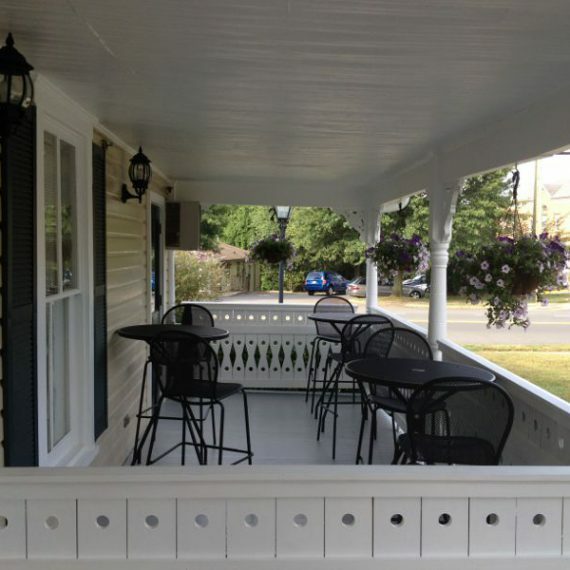 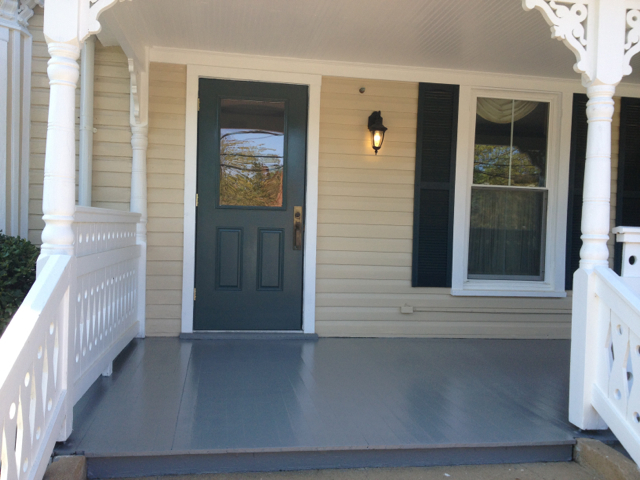 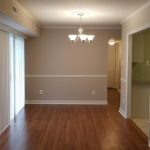 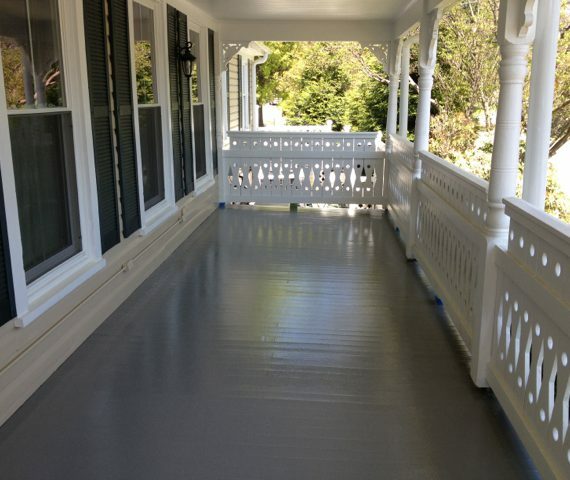 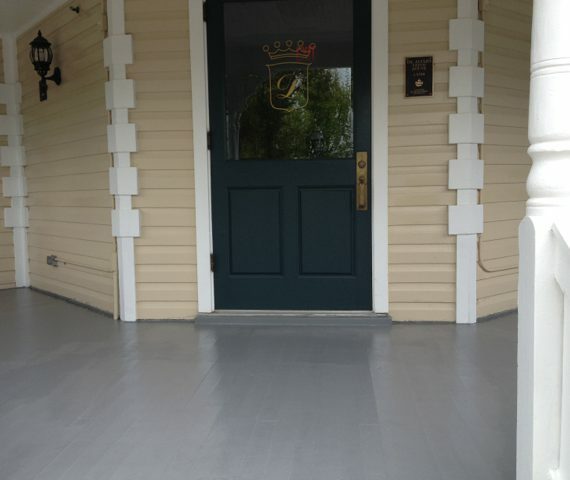 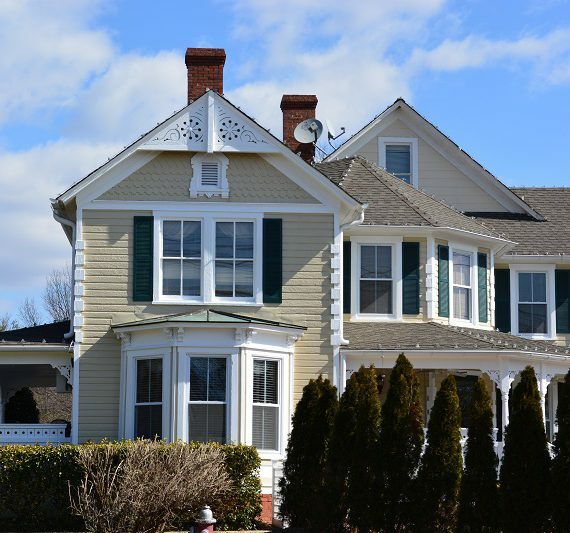 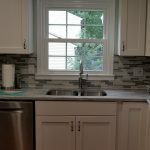 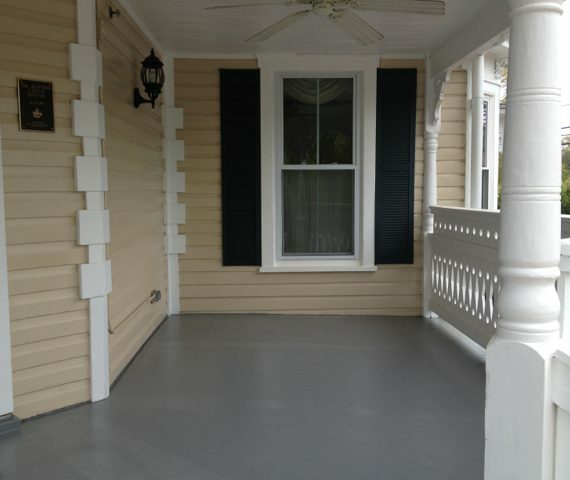 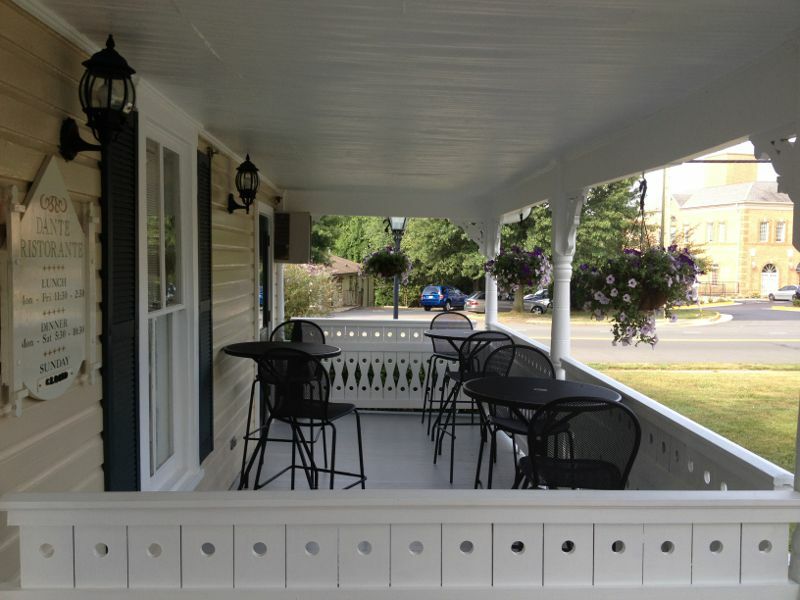 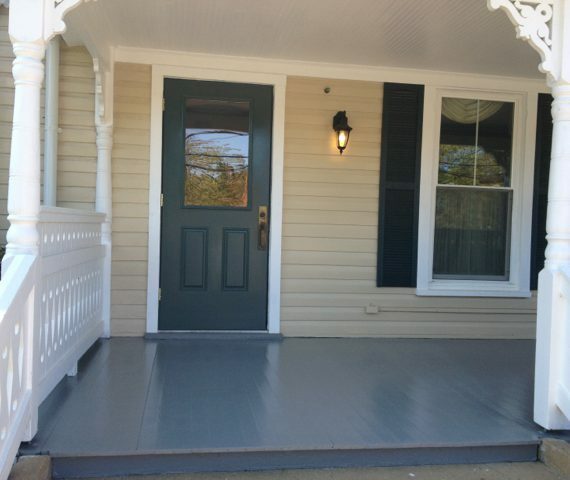 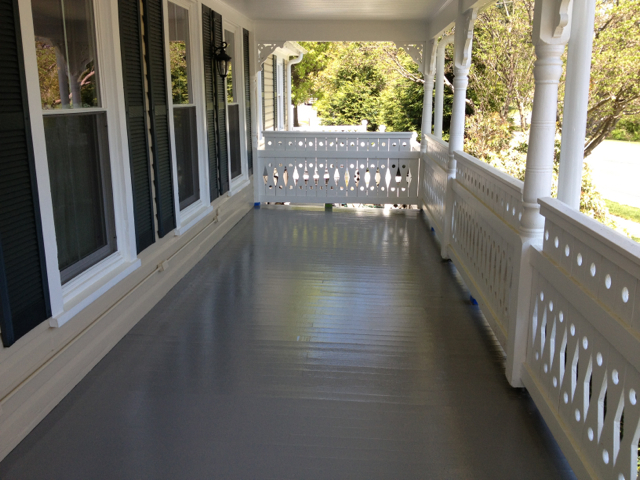 It required to paint the exterior and in the process to repair any damage to the wood work. 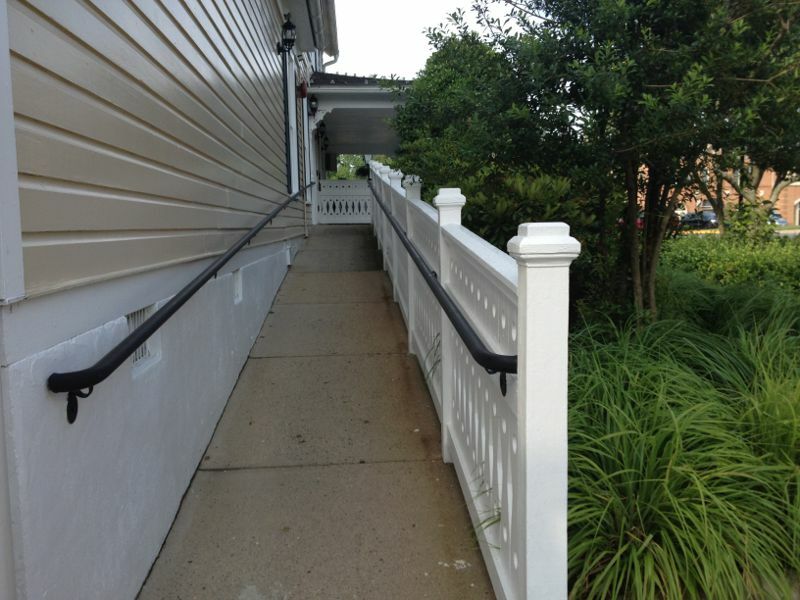 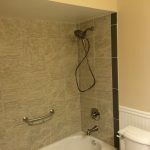 Due to the siding as well as the height of the building it was not possible to use a roller. 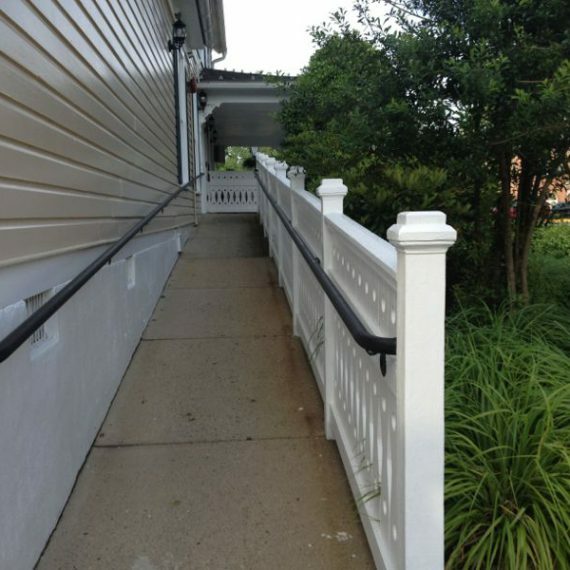 A spray gun was also out of the question since the painting took place during business hours. 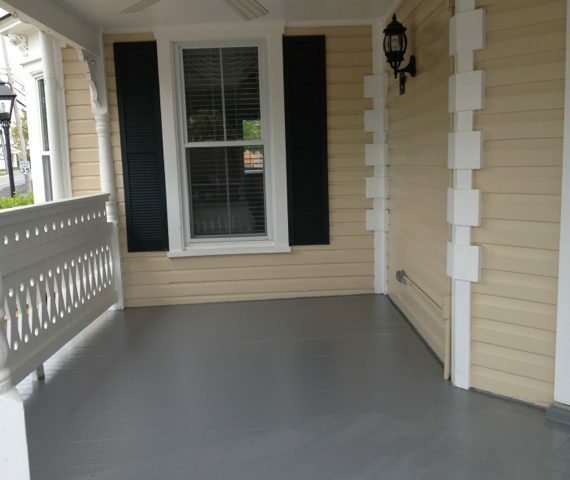 Therefore, the entire building was painted using a brush.